Ready for your next adventure? If you’re thinking about becoming a helicopter pilot, there’s no time like the present. Pilots are in demand, and there are plenty of incredible options for experienced pilots. 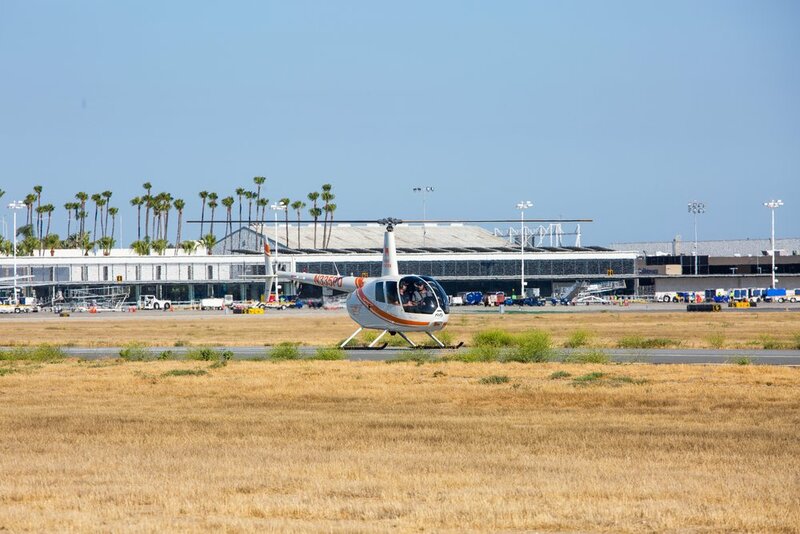 When you build up your flight hours and expand your experience, the helicopter field opens incredible doors. Check out some of the coolest jobs below! We’re definitely a bit partial to this awesome career! Becoming a CFI is a great way to build the next generation of pilots while also building up your flight hours for jobs that require extensive experience. This rewarding position allows you to train students on the ground and in flight for flight schools while still catching local travel destinations while you work. While this career generally requires law enforcement experience, anyone looking to serve the community while challenging their flight skills would excel here! If you have a talent for fancy flying, the law enforcement community could benefit! Think traffic updates, pursuits and all the big news! The electronic news gathering industry gets in on the action for major news stories. These pilots work with a camera op to manage the camera and gimbal for close footage that gets seen live! Looking to travel? Tourism and private transportation can take you anywhere over tropical destinations, city high lights and more. This career is BIG on amazing views while taking new people on adventures every day! Are you an expert with precision? This career is all about low-level flying and skill maintenance to protect national parks and more. Want to save lives? A variety of emergency medical services require the quick maneuvers of skilled pilots. If you’re looking for a career that makes a difference on an individual basis, this one is for you! Team-oriented missions will test your ability to cooperate and work under stress but the rewarding results are like no other. These are just SOME of the many careers available to helicopter pilots. With the right certifications and training, the sky's the limit! Learn more about becoming a pilot this year, by taking one of our Discovery Flights! Book one today!